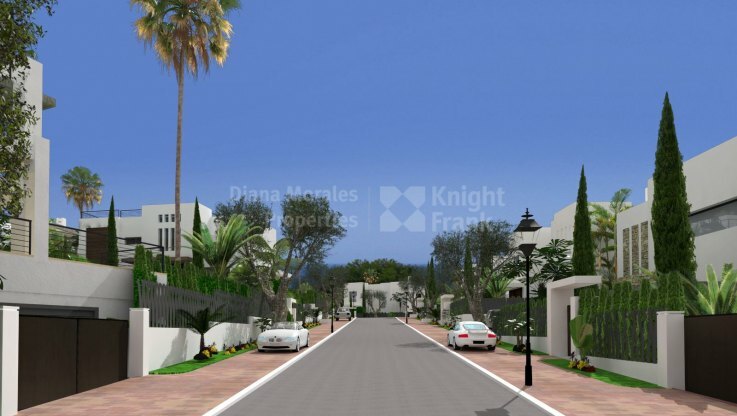 Please, send me more information about ref DMD1351 in Nueva Andalucia or similar properties. 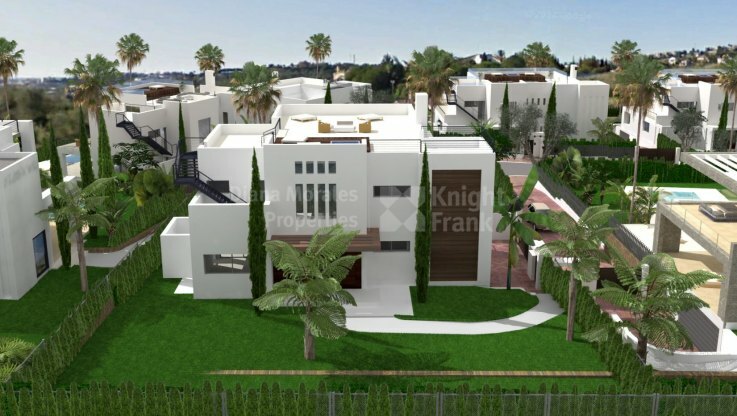 A great opportunity to purchase a modern home, within a secure and gated community in the heart of the Golf Valley, Marbella. 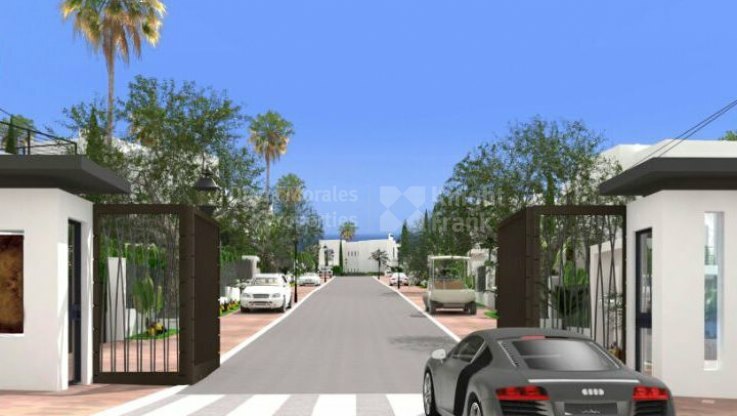 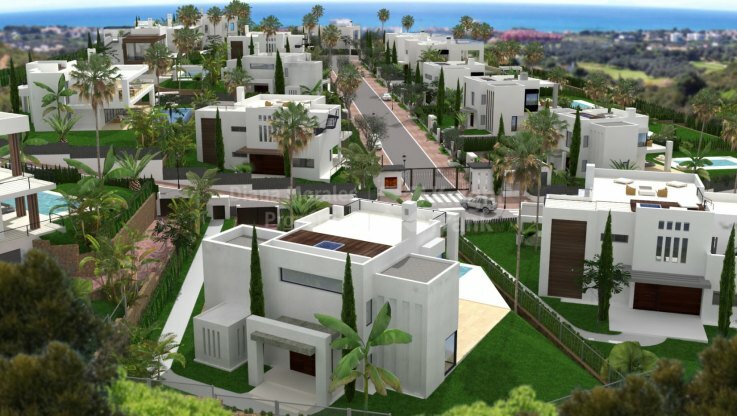 With its exceptional location in Nueva Andalucia, this new gated development of modern high-quality villas offers fashionable living with sea and mountain views close to such trendy places as Puerto Banus with numerous leisure and marine activities, boutiques for fine shopping, pubs, restaurants and even department stores. 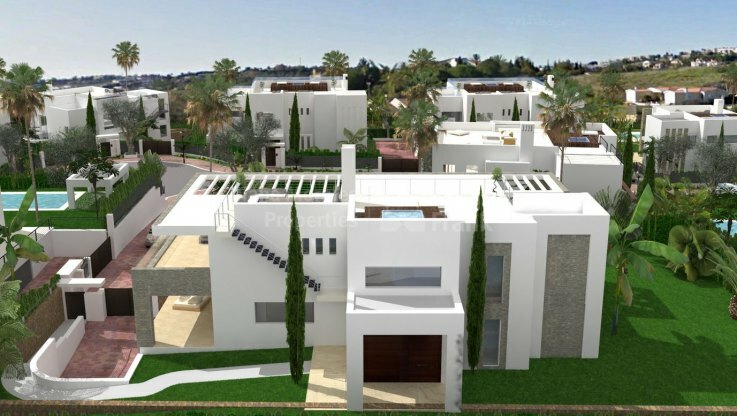 The villas will be built by an experienced and reputable local developer to the highest standards with south-west orientation, beautiful gardens and featuring soaring ceilings, large windows, splendid views and interiors with warm touches. 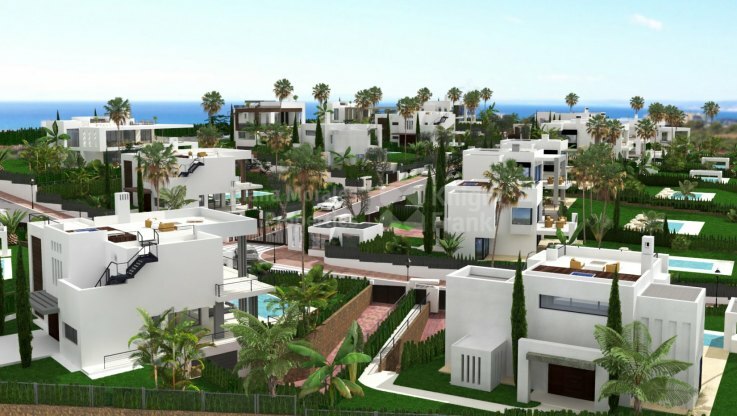 The development will combine the best of modern/contemporary architecture, high-quality finishes and materials within serene natural Mediterranean surroundings. Different types of villas are available to choose from.